All Hague homes currently listed for sale in Hague as of 04/25/2019 are shown below. You can change the search criteria at any time by pressing the 'Change Search' button below. If you have any questions or you would like more information about any Hague homes for sale or other Hague real estate, please contact us and one of our knowledgeable Hague REALTORS® would be pleased to assist you. "Sand Beach Paradise , watch the sun rise over the River and set into the River while setting on your own deck or Beach. Over 640 ft of beach with some of the best fishing on the river right from the beach. 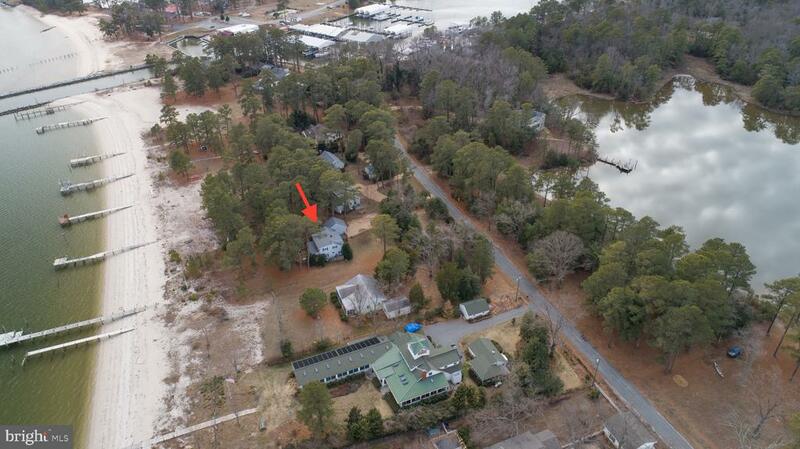 All with a standout updated Home, modern Kitchen, sunroom, master suite all with waterviews. Reminds you of Key West yet only 2 hrs from DC or Richmond." "A custom builder~s very own home. 4 sides hardiplank, with 3 sided stone skirt. Andersen 200 series windows, upgraded carpet in upstairs bedrooms, prewired for audio, Internet and television satellited 200~ artesiawell. Vinyl railings on porches with cement flooring. Two tankless water heaters. Roof has a 30 year warranty. 5~ basementcrawl space. Pier with steps into the water. Satellite tv hookup. This home is within walking distance of Coles Point Marina. Breathtaking views with incredible privacy. Adjacent waterfront lot available for sale offering additional acreage and privacy. 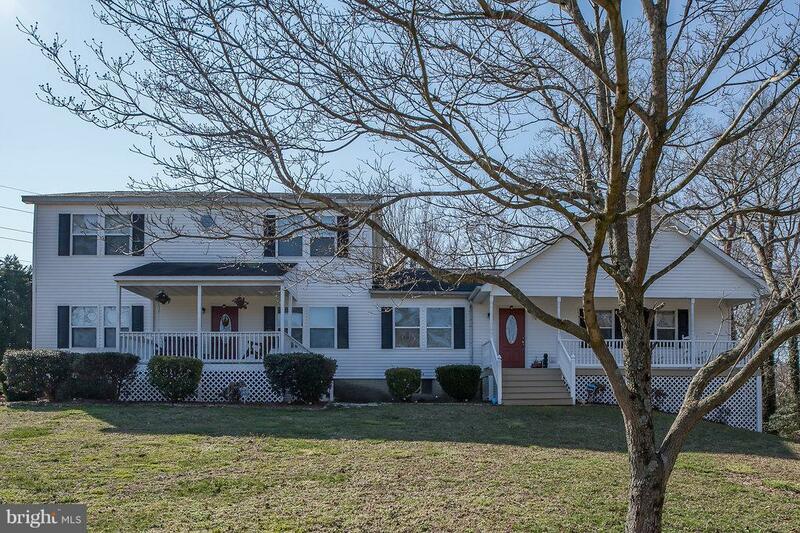 Owner is a licensed agent in the Commonwealth of Virginia." 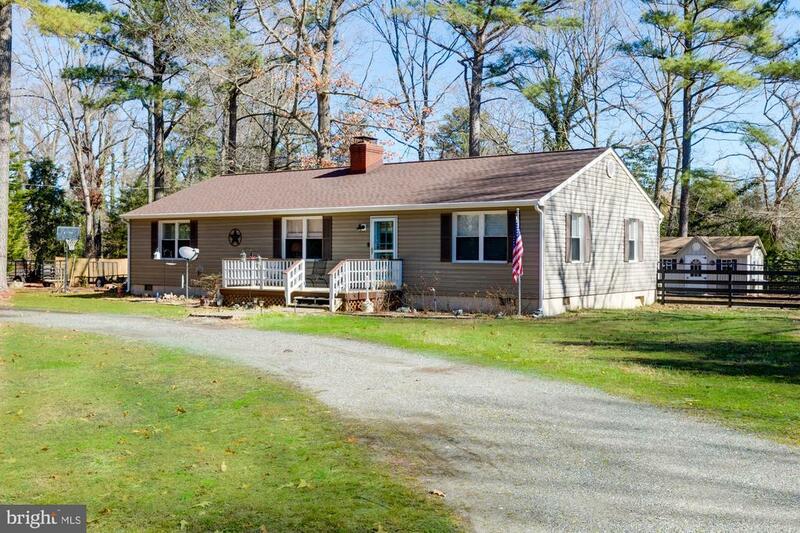 "Rare find on the shores of the Potomac River with 100 ft river shoreline, 5 BR 2BA Cape Cod with 100 ft of shoreline on Blackbeard Pond along rear lot line. Scenic views of the Potomac River, private pier 100 ft x 6 ft wide w/14 ft x 10 ft sundeck, sunroom opens to spacious deck, electric dog fence, lighted flag pole, roof updated 2006, shed with electric, attached oversized one car garage, attic storage on upper level, furnishings convey"
"To Be Built waterfront home on over 13 acres. 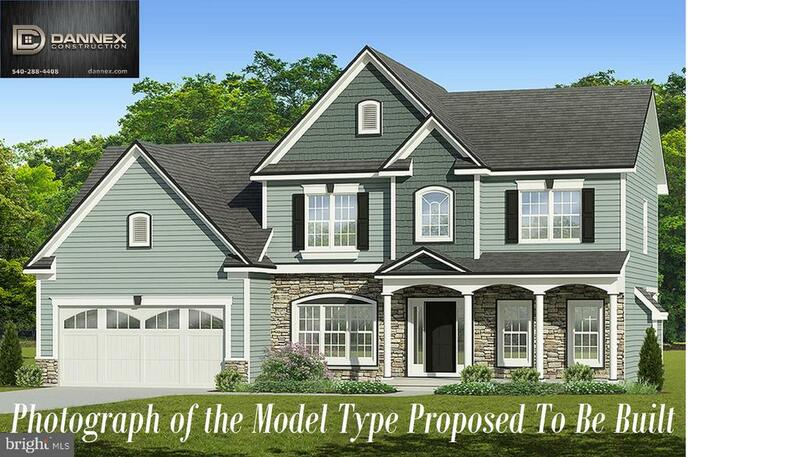 Off Silverleaf Drive *Photos are only a representation of Home to be built* Other options and house plans are available. The wild life is abundant with squirrels, rabbits, deer, and waterfowl for all seasons. Salt water fisheries are very good with an assortment of fish, blue crabs, oysters, and clams. The striped bass is the big game fish for this area. THIS PARCEL POTENTIALLY COULD BE SUBDIVIDED INTO 5 LOTS! ONLY 2 hours from Washington DC or Richmond. 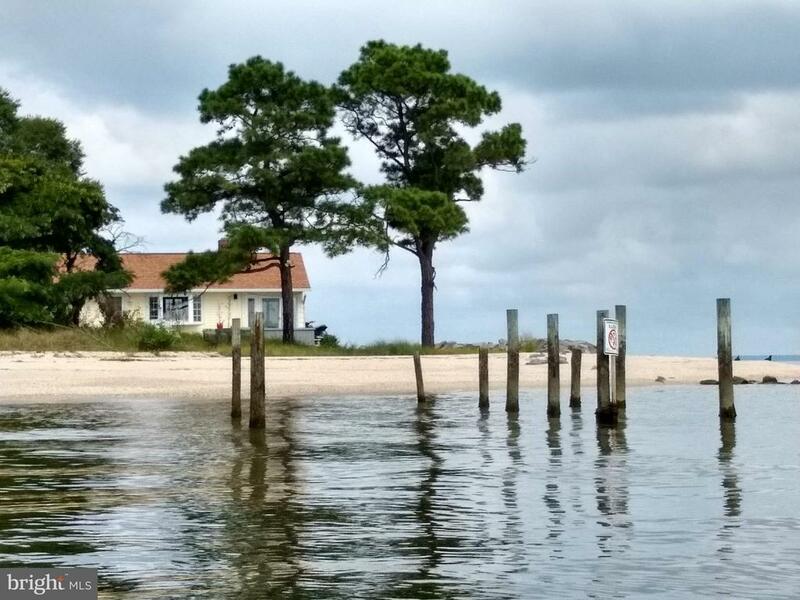 The Chesapeake Bay is a 30 to 45 minute boat ride to the South-East and Maryland restaurants are 15 to 30 minute boat ride to the North. Privacy at Gardener Creek leading to the Potomac River." 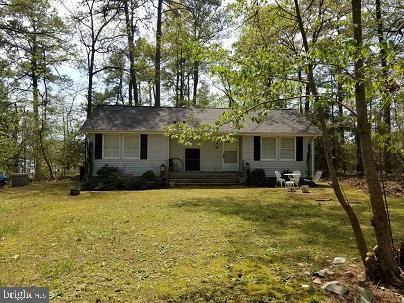 "Private, waterfront home with 3 bedrooms, 2 baths in a wooded setting with pier, screened in porch, and fireplace in the living room. 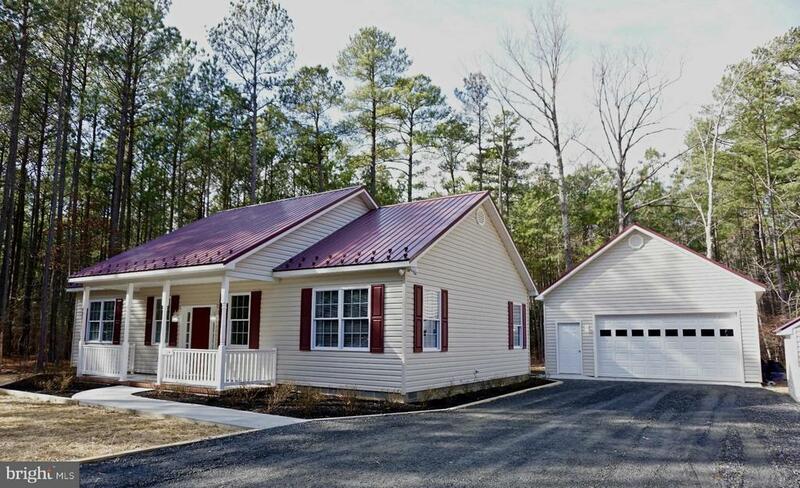 Located on the lovely Jackson Creek with access to the Potomac River. This has been a favorite family spot for many years. Come to the river and make your own river front memories." 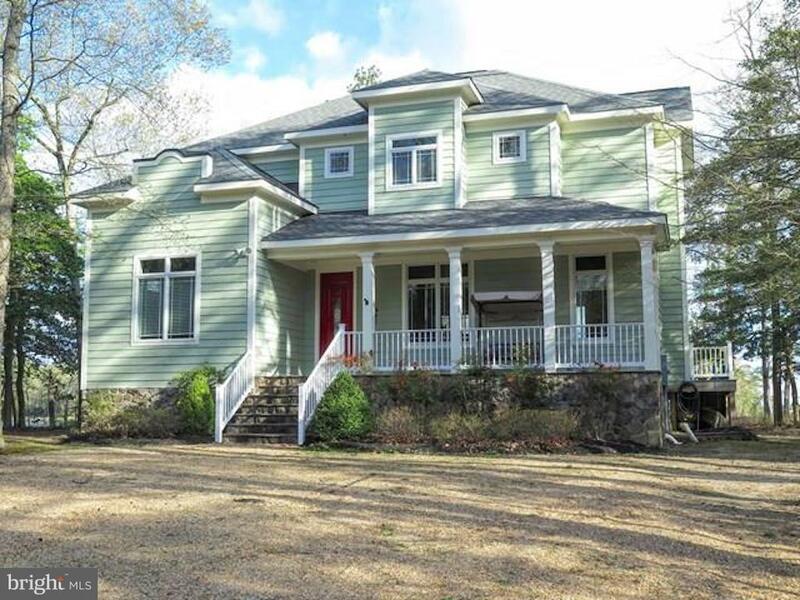 "5 bedroom, 4.5 bath home with in-law suite. This home boasts three master bedrooms. All bedrooms have walk-in closets. Several outbuildings to include a detached 2 car garage. Great level back yard with pool for entertaining. Priced to sell. A one of a kind property." "Home is COMPLETED and ready to move in. **Photos are a representation (home next door) New Custom home at the end of a quiet cul-de-sac. Just one block from the water's edge. Custom kitchen w/shaker style custom cabinets built by Amish Craftsmen, with granite, stainless steel, laminate flooring. Master bath with massive shower & separate jetted tub. Cathedral ceilings, 9' ceilings,"
"IMMACULATE/UPDATED one level home w/ wood laminate floors,kitchen w/granite counters & stainless steel appliances,wood stove and gas fireplace. Over one acre level lot with fenced yard, circular driveway, 2 sheds,fish pond and mature landscaping.Move in ready! Bring your boat and jet skis and walk to the marina!"